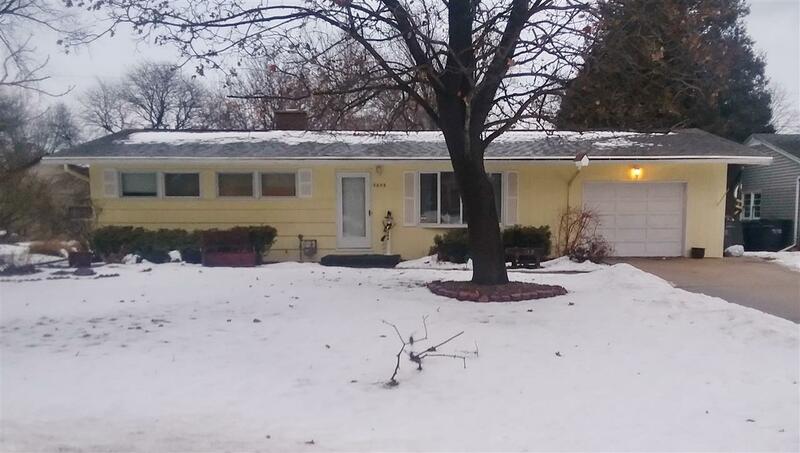 Extremely well maintained 3 bedroom, 2 full bath Allouez ranch home. 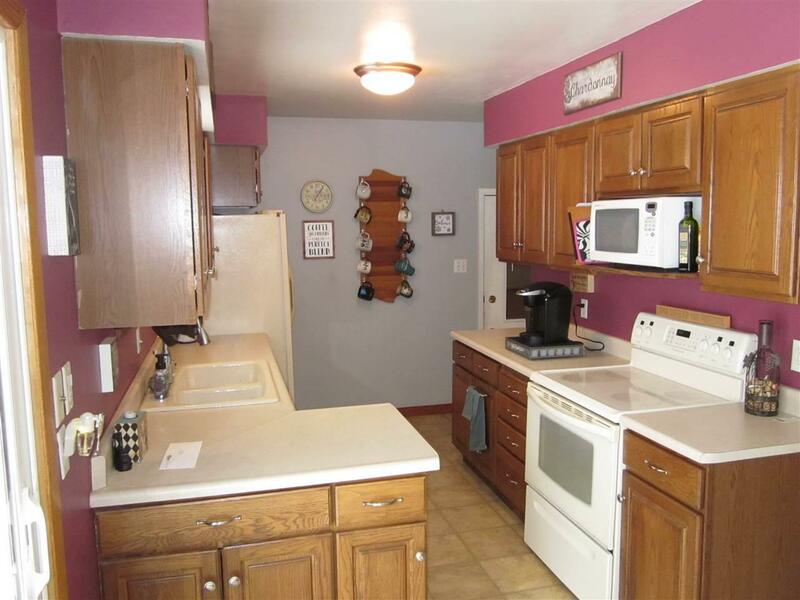 Updated kitchen appliances with a sliding glass door leading to the large fenced backyard. 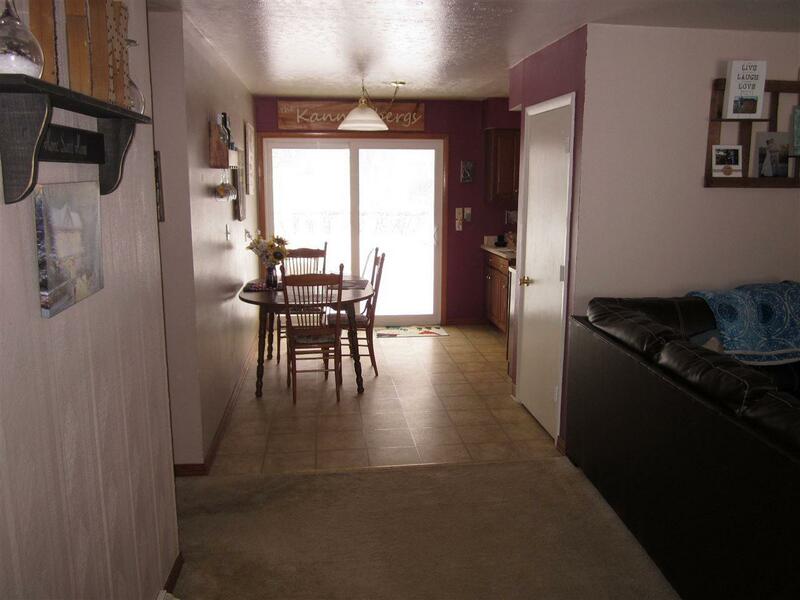 All 3 bedrooms on the main level with a washer and dryer located in 1 of the rooms. 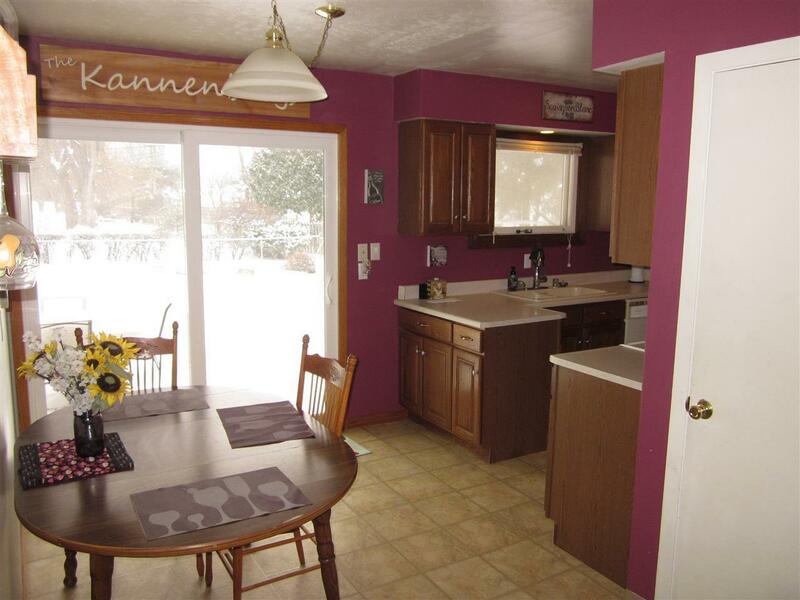 Wonderfully partially updated finished basement with a rec room, office/den and full bath.